This is a reading exercise. 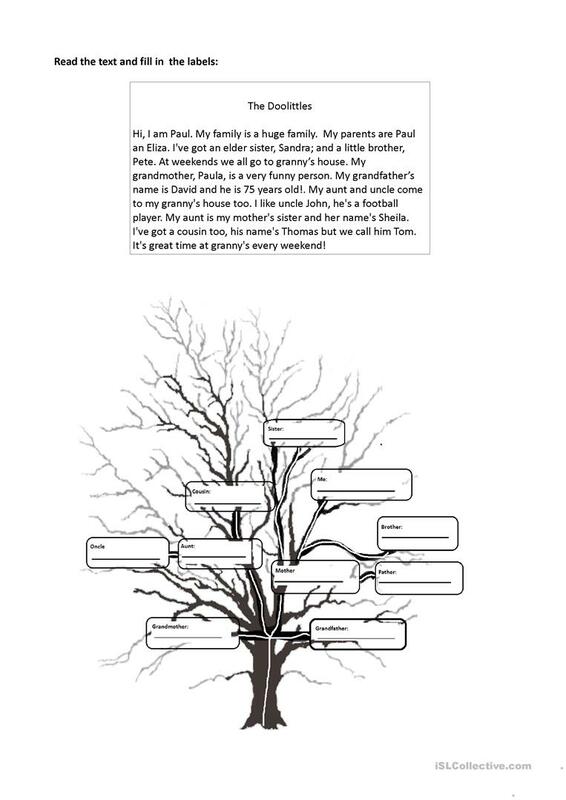 Students must read the tex and fill in the labels on the tree. The above downloadable worksheet is best suited for elementary school students at Elementary (A1) level. It is great for revising Determiners (words that can come before nouns) in English, and can be used for developing your groups' Reading and Writing skills. It features the topic and words of Family.  kimaida is from/lives in Spain and has been a member of iSLCollective since 2011-04-24 19:04:37. kimaida last logged in on 2019-03-31 15:25:07, and has shared 4 resources on iSLCollective so far.